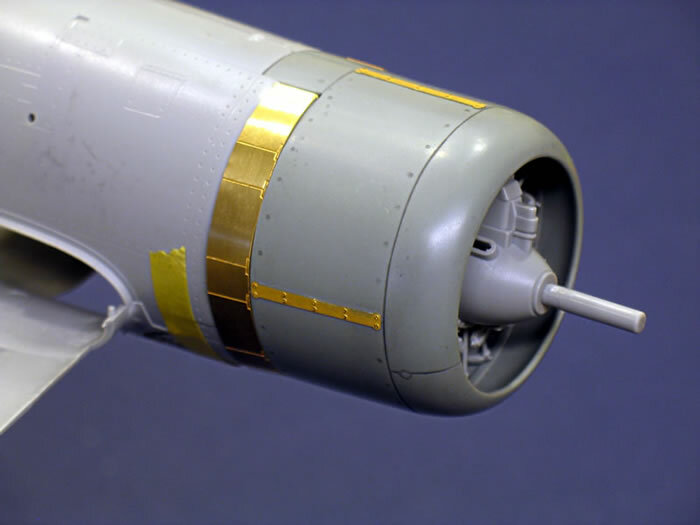 LSP is selling a replacement resin and photo-etched engine cowling for the 1/32 Trumpeter WWII Corsair kits. The cowl suits primarily the F4U-1 Trumpeter kit ( variants listed below) however it can be adapted for even the 1/32 Revell Corsair kits. The price is USD$20.00 plus shipping, and the cowl may be purchased directly from LSP's website. Thanks to Large Scale Planes for the information and images.